Dear mountain lovers, we invite you to welcome us at Hofer Alpl - actualy in the beautiful autumn nature! 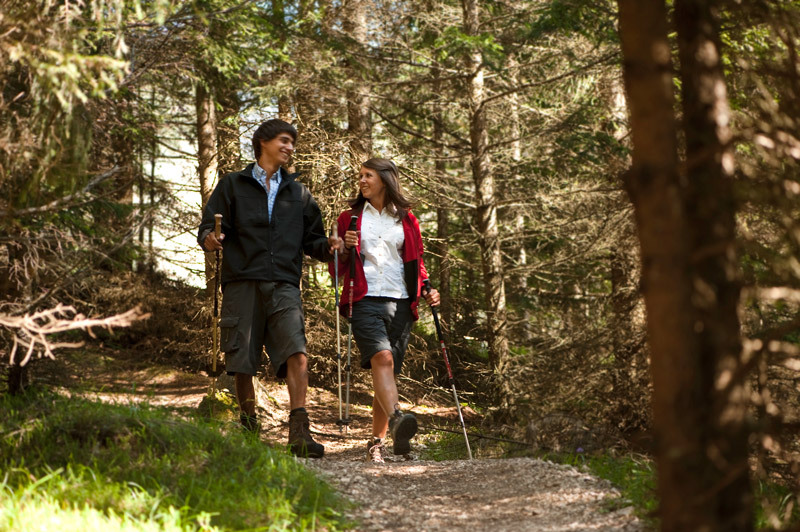 Use this - probably- last warm days for hiking in the Dolomites. Our hut remains open till the beginning of November. New: e-bike charging statin at Hofer Alpl! While you eat and drink in a relaxed atmosphere, you e-bike is charged so that you can immediately continue riding afterwards. 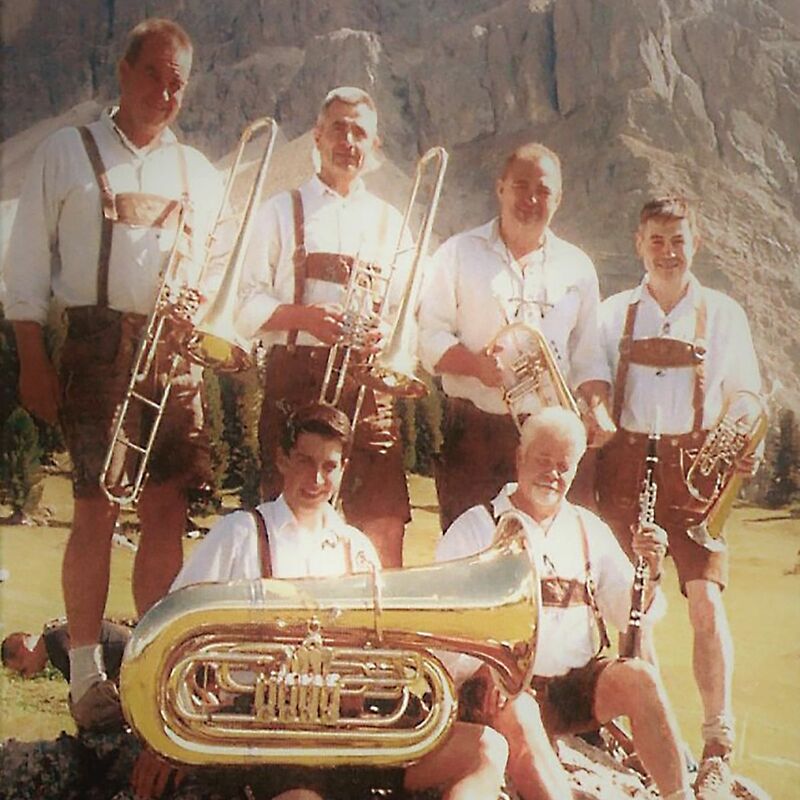 Do you know the music group "Schlern Musikanten" from Fié allo Sciliar? Book already now for your next winter holiday. Our prices and offers are online. Hope to see you at Hofer Alpl! The guided wild herb hike with the expert Dora Somvi was very interesting this year . The various wild herbs were met, collected, processed and tasted! Thank you to all participants! Our 3 rabbits enjoy their freedom at the Hofer Alpl, what a life!! We are in it also in this year! 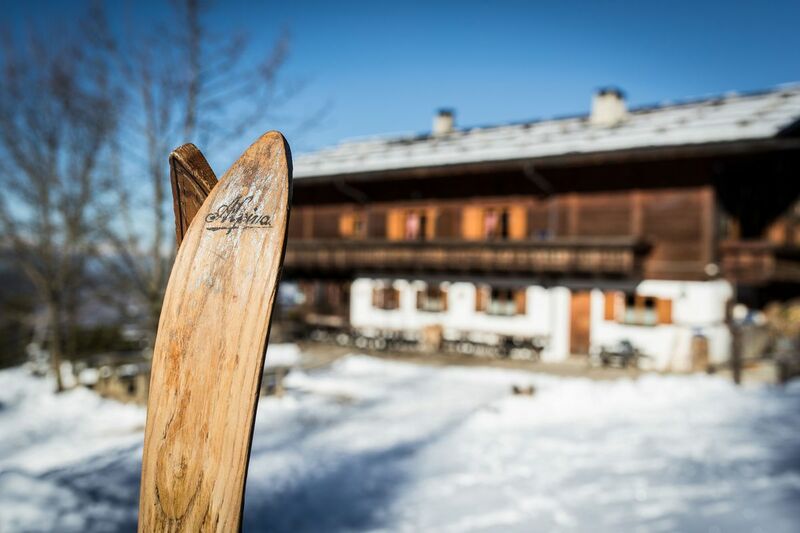 We are very happy and proud to be in "Gault & Millau 2017" as one of the best South Tyrolean summit houses. Hofer Alpl SNC di Andreas Hofer & Co.